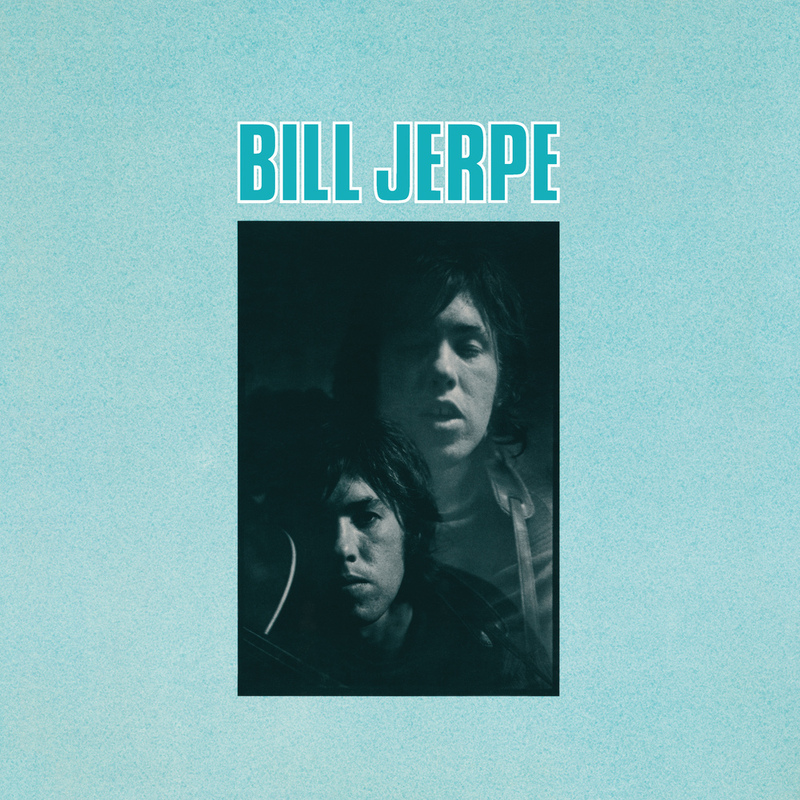 Recorded in a makeshift motel room studio in the winter of 1969, this folk-rock gem "must be counted among the earliest self-produced long-play records...With it's stripped-down production, and 'basement tapes' atmosphere, Bill Jerpe's album offers listeners an unvarnished glimpse into one expression of the mid-Hudson River Valley's vibrant music scene in 1970." After failing to find proper distribution following its initial release, the album fell into obscurity and has since been heard only by the handful of record collectors who have managed to get their hands on a copy. But now Bill's songs have finally re-emerged, like an echo from the past, in this newly re-mastered edition that is 45 years overdue.